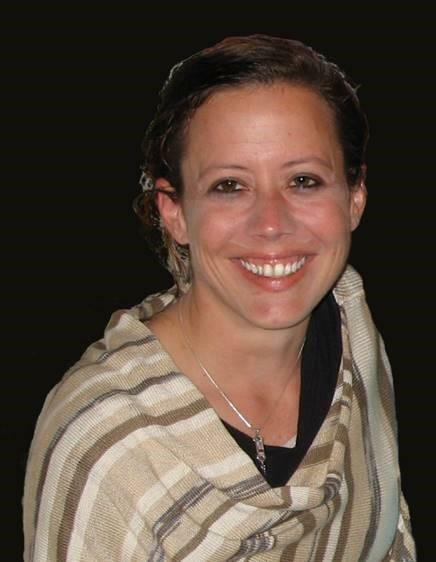 We Welcome Our New Education Director, Rabbi Joysa Winter! Rabbi Joysa Winter is excited to become the new director of education at Mishkan Shalom. For R. Joysa, Jewish learning has always been at the heart and soul of her Jewish identity; she attended rabbinical school with the hope of one day becoming an ed director for a congregation, to help create lifelong learning opportunities for singles and families. R. Joysa taught 3rd grade at Mishkan Shalom in 2007 and loved the congregation's commitment to pluralism and belief in "praying with one's feet." She then worked as an ed director at Am Haskalah in Allentown for two years. A widely published writer and editor, R. Joysa wrote a textbook, Living Jewish Values, for Behrman House in 2011. She now lives in Havertown with her partner Aaron Rosenbloom, and their two children, Adiel, 9, and Zephan, 7. She and her family look forward to becoming part of the extended Mishkan family! A native of Denver, she earned a degree in journalism from the University of Missouri-Columbia and worked as a journalist for 20 years, most recently as an editor at the Rocky Mountain News. She moved to Philly in 2006 to attend the Reconstuctionist Rabbinical College, where she completed four years of study. She was ordained by the International Institute of Secular Humanistic Judaism.